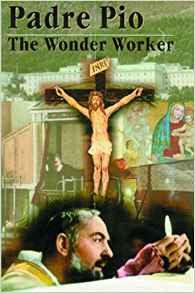 These short interesting chapters are written by a host of writers and devotees of the Padre such as Fr. John Schug, OFM Cap, Fr. Stefano Manelli, F.I., Mary Ann Budnik, Padre Alberto, Cardinal Ursi, Fr. Bernardino of Siena, Fr. Andre Apostoli and many others. Illustrated with dozens of photos.